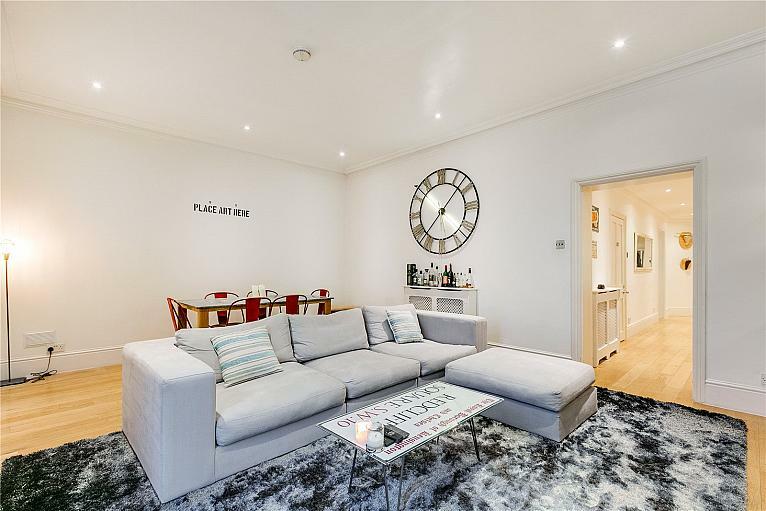 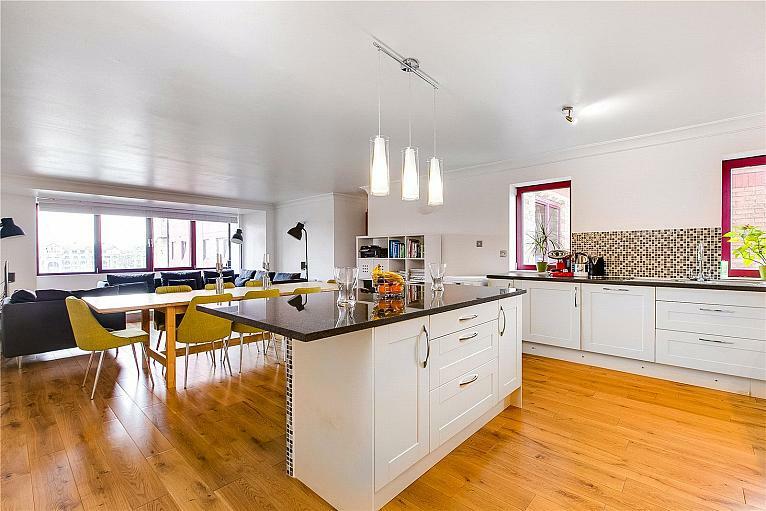 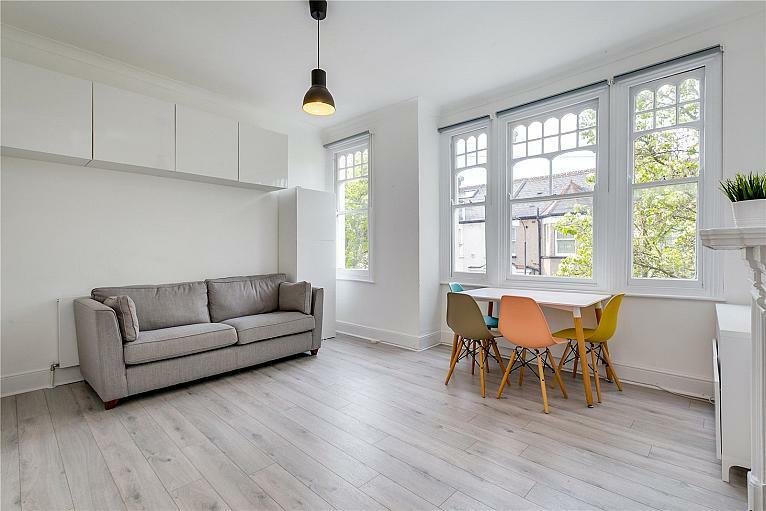 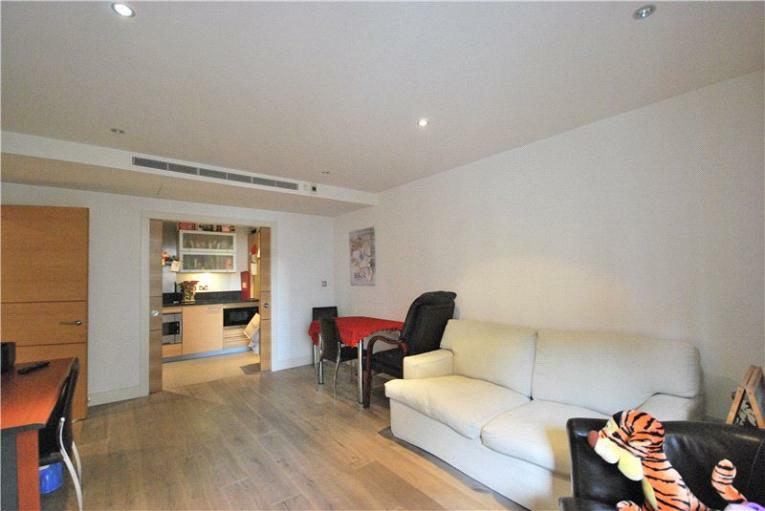 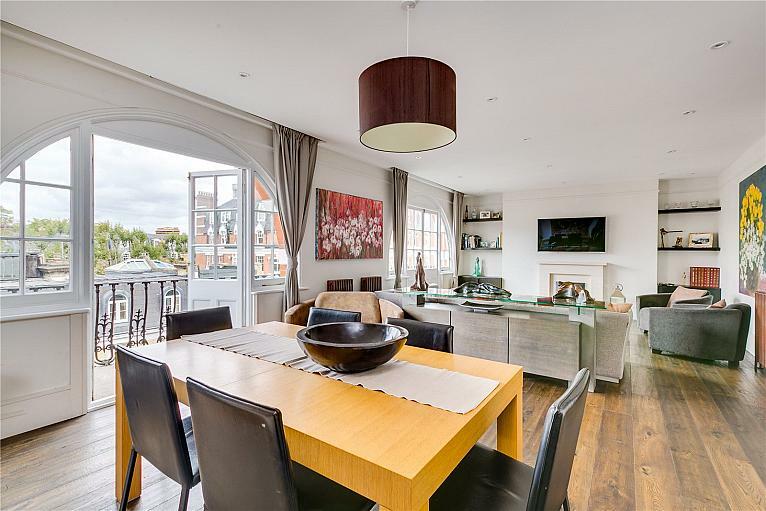 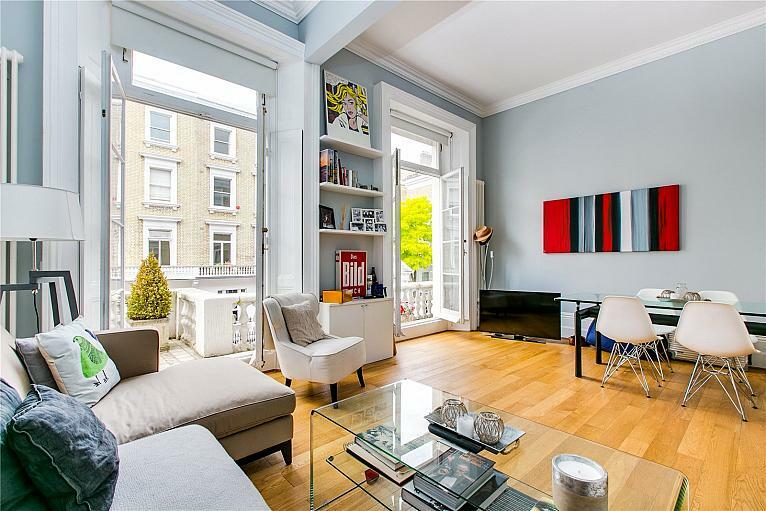 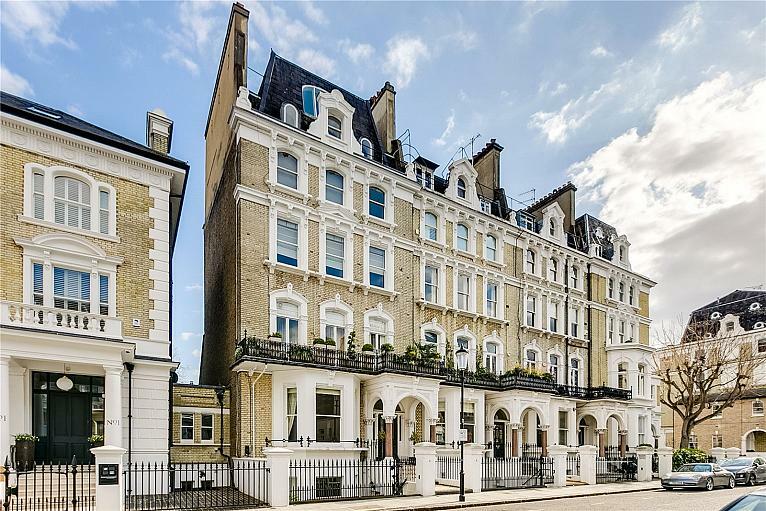 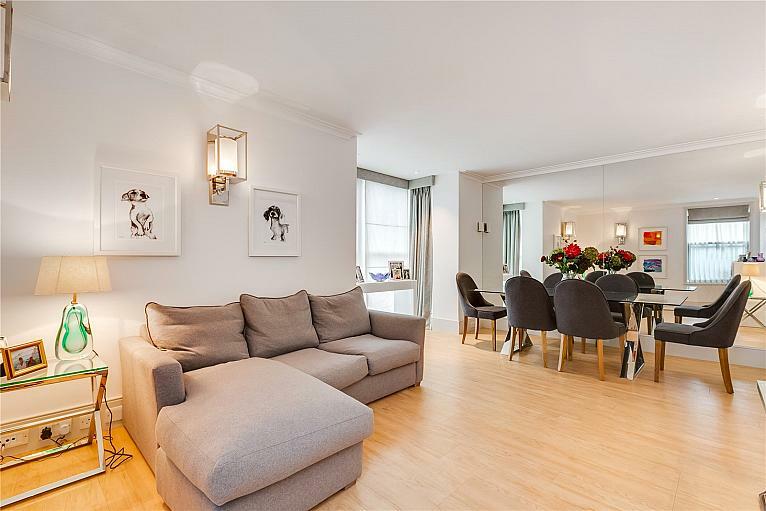 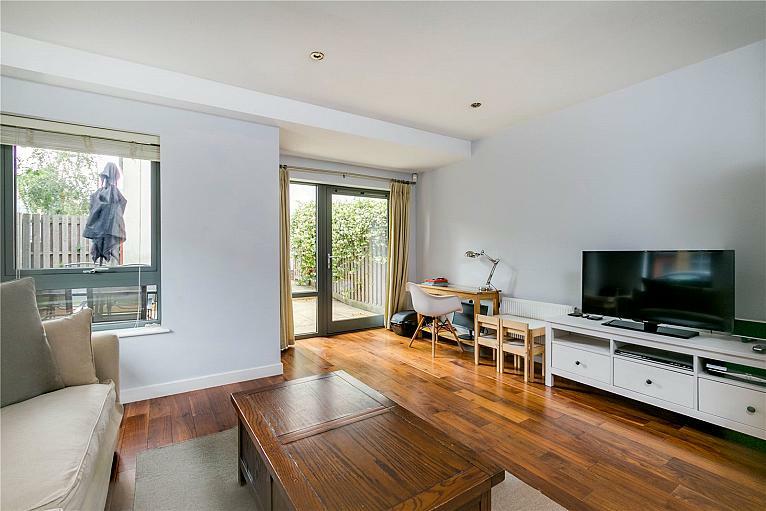 A stunning and very spacious ground floor 2 bedroom 2 bath apartment in Fulham Riverside. 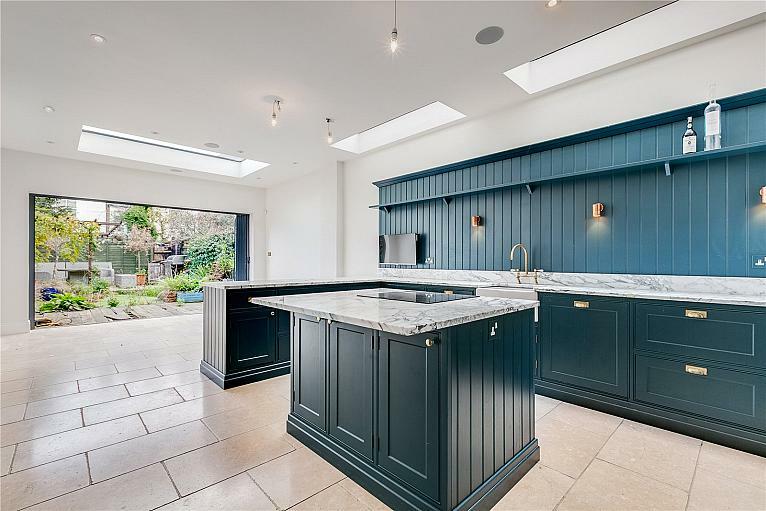 Excellent proportions throughout and finished to the highest of standards. 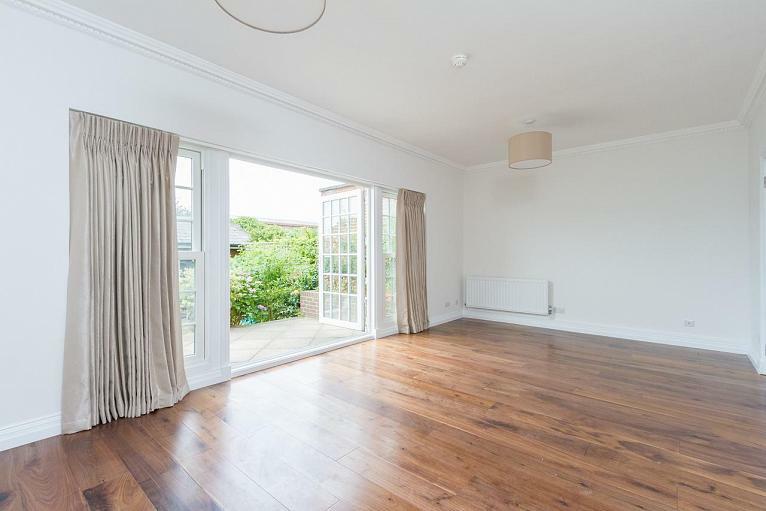 Master bedroom with an en suite bathroom, a second bedroom and family bathroom.